New vibes start the show, featuring tunes from Lightman, Pressure, Luciano, Ras Charmer, I Wayne, Zion, Jimbolee, J Boog and Peetah Morgan, I Octane, Chris Martin and Stephen Marley. Also featured on the show this week is Garnett Silk, JC Lodge, Freddie McGregor, Michael Palmer, Sylvan White, The Rastafarians, The Congos, Hugh Munell, Burning Spear, a special Lucky Dube set and much more. A truly blessed vibe this weeek…Enoy! 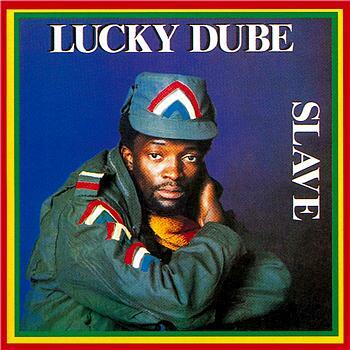 This entry was posted on October 30, 2011 at 5:45 pm and is filed under Downloads, Podcasts, Radio Shows with tags Bob Marley Radio, Freddie McGregor, gospel reggae radio, Jamaica, Lucky Dube Radio, Rasta Radio, Rastafari Radio, Reggae Podcast, reggae radio vermont, Reggae Vermont. You can follow any responses to this entry through the RSS 2.0 feed. You can leave a response, or trackback from your own site.